Imagine it is August 3, 1977, 40 years into the past. You are in New York City headed out of the office for an early lunch. While walking down the street you hear the news that a bomb has just gone off on the twenty-first floor of 342 Madison Avenue where the Defense Department security personnel, as well as the Mobil Building are located at 150 East Forty-Second Street, not too far away from your own office. You stop walking for a moment, feeling your appetite slip away a little. Questions creep into your mind. Did anyone get hurt or worse? How did this happen? Who did this and why? Are there more bombs? Is my office safe? Do I know anyone who works there? Meanwhile at the Warwick Hotel, very close to you, history is being made as one of the earliest mass-produced and mass-marketed retail personal computers is being launched and sold by Tandy Corporation through Radio Shack. 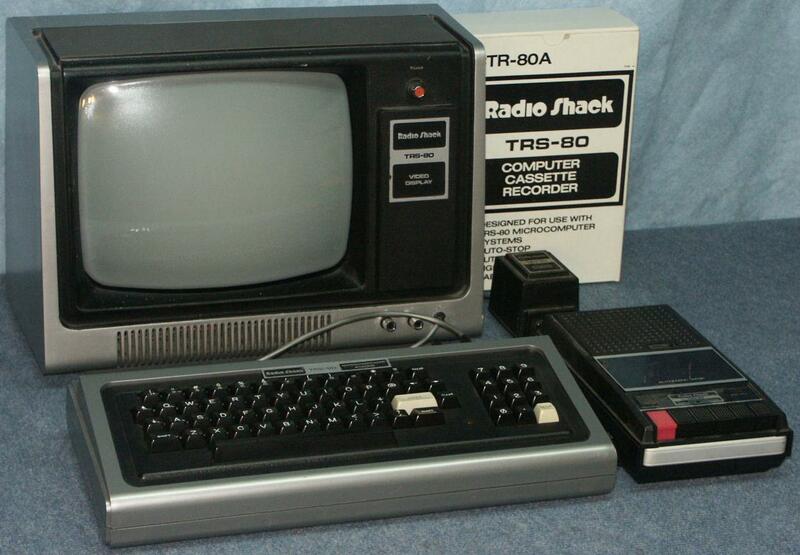 At a press conference at the hotel, coupled with a press release, Radio Shack announces the TRS-80 (Tandy Radio Shack). Costing $600 dollars (around $2,488.99 USD in 2017), features of the TRS-80 include a full-stroke QWERTY keyboard, a Zilog Z80 processor, 4K RAM standard memory (3K more RAM than standard 8-bit computers at the time), small size and desk footprint, a floating-point BASIC programming language, a 64 column video monitor, a Radio Shack tape recorder for data cassette storage, and a 12” display monitor. Full service after-sales support includes upgrade, repair, and training services. Tandy/Radio Shack also offers up to 48K of RAM and up to 4 floppy and/or hard disk drives. According to the Associated Press, this novel consumer oriented electronic device can, “do a payroll for up to 15 people in a small business, teach children mathematics, store your favorite recipes or keep track of an investment portfolio. It can also play cards.” History is in the making but is overshadowed by the terrorist bombing. Two days later you find out later that the bombers have been apprehended. They belong to a Puerto Rican clandestine paramilitary organization known as The Fuerzas Armadas de Liberación Nacional (FALN) or in English, the Armed Forces of National Liberation. They are trying to advocate complete independence for Puerto Rico through direct action. You also read about the TRS-80 which has gained attention through the Personal Computer Faire in Boston. This will not be the last you hear of FALN and certainly just the beginning of the PC. Bartimo, Jim (August 20, 1984). “Radio Shack Polishes Its Image”. InfoWorld. pp. 47–52. Retrieved February 28, 2011. Brown, Chris (January 1980). “The Tandy Story”. 80 Microcomputing. pp. 28–30. Retrieved October 17, 2013. “Clinton Pardons Terror”. The New York Post. 1999-08-13. Retrieved 2017-08-03. “Computers May Soon Be In Homes”. Lakeland Ledger. Associated Press. August 6, 1977. pp. 1A. Retrieved January 23, 2015. Freiberger, Paul (1981-08-31). “Radio Shack Prepares for the Future”. InfoWorld. pp. 51, 53–54. Retrieved 26 October 2016. Fylstra, Dan (April 1978). 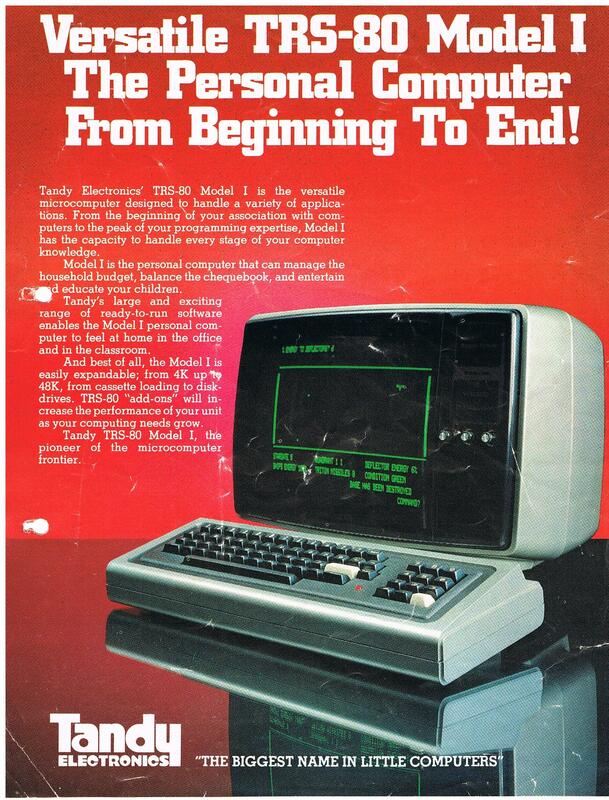 “The Radio Shack TRS-80: An Owner’s Report”. BYTE. p. 49. Retrieved October 17, 2013. Pérez, Gina M. (2005). “Fuerzas Armadas de Liberación Nacional (FALN)”. Encyclopedia of Chicago. Chicago Historical Society. Thomas, Wes (September–October 1977). 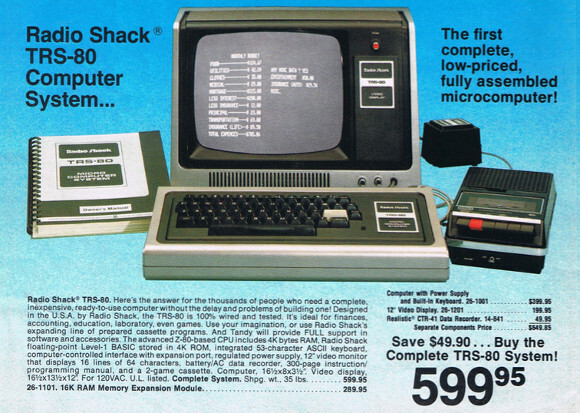 “Radio Shack’s $600 Home Computer”. Creative Computing. pp. 94–95. Welch, David and Theresa (2007). Priming the Pump: How TRS-80 Enthusiasts Helped Spark the PC Revolution. Ferndale, Michigan: The Seeker Books. ISBN 978-0-9793468-0-4. Is Google Getting Rid of Mobile Search URLs?